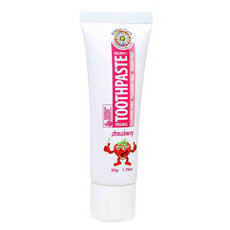 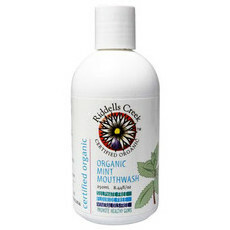 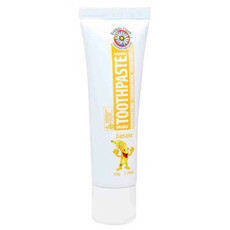 Riddell's Creek is an Australian company whose oral care products are made in Victoria. 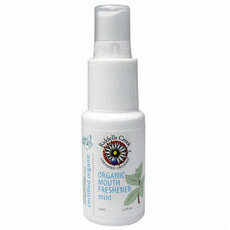 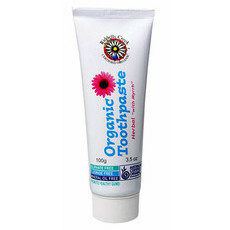 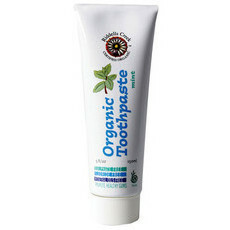 They offer a complete range of oral products for the whole family at affordable prices and are Certified Organic, Cruelty Free and free from SLS's and fluoride. 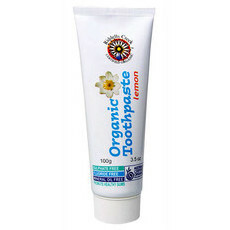 Riddell's Creek use recyclable, locally sourced packaging for their range which includes a lemon-flavoured toothpaste, perfect for those who dislike traditional mint flavours. 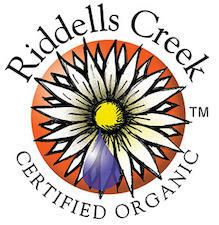 Riddell's Creek have formally informed us that their products do not contain palm oil or any derivatives of palm oil.